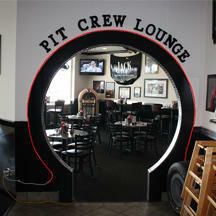 Decades of barbeque expertise are surrounded by a racing theme in this local hangout. 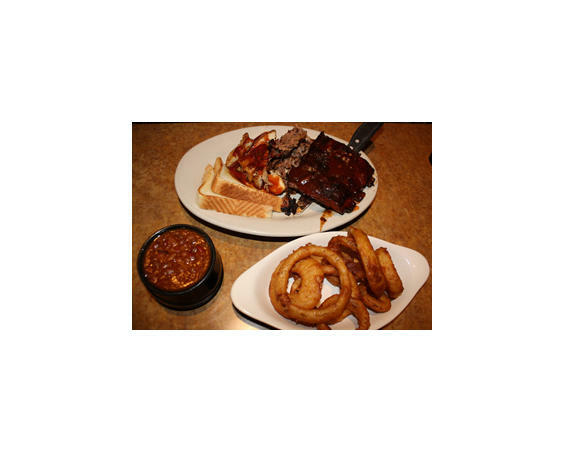 Pulled pork, beef brisket, barbeque chicken and of course ribs are the stars of this menu. 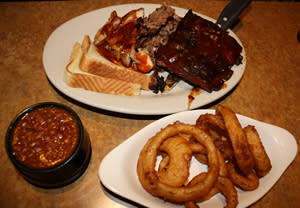 All the meats are dry rubbed and cooked slow in a smoker for up to 12 hours making them fall-off-the-bone tender. Couple that with some classic sides like Texas toast, coleslaw and baked beans, and you have a meal fit for a race car driver! 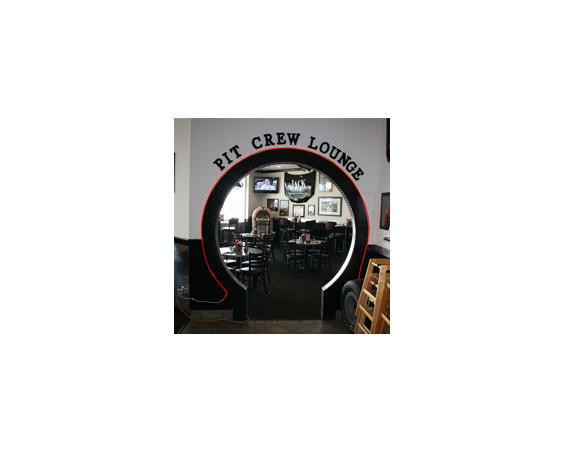 Pit Stop also has gathered quite a local following for its Sunday brunch.